SWBAT: Create a spreadsheet, perform a function and create a chart from the data in the charts. Before Review - Parts of a spreadsheet, who uses a spreadsheet and what is a spreadsheet is used for. Have students use the given data to create their own spreadsheet for each of the charts. 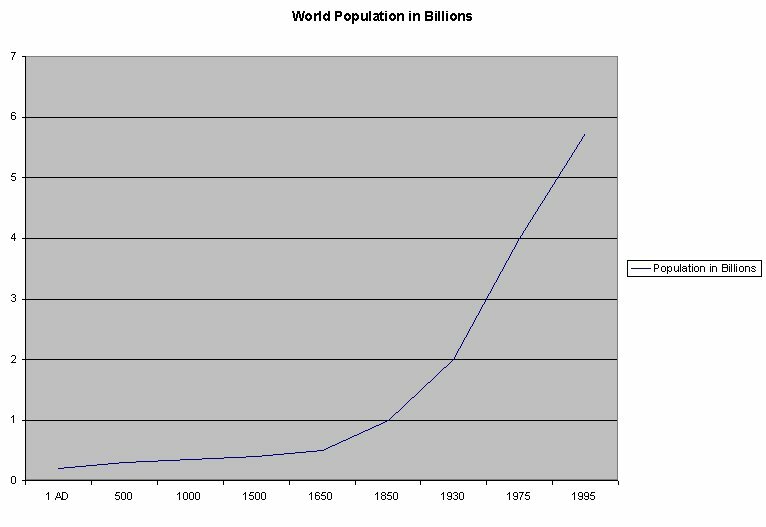 Have students create a function that gives the average population on the cities and create a 3d Column Chart. How could you use this program in another class?